CarFest North is a roaring success. CarFest made a spectacular return to the British summer events calendar last weekend (2-4 August) at Oulton Park circuit near Chester. With a second event taking place at the end of the month CarFest looks set to make over £1 million for BBC Children in Need. The first of this summer’s two events – which were conceived back in the Spring of 2011 to raise money for BBC Children in Need – took place in front of an enormous crowd at this historic race track with CarFest South to follow in three weeks time at Laverstoke Park Farm near Basingstoke on 23-25 August. The brainchild of BBC Radio 2 DJ Chris Evans, CarFest once again delivered a medley of great live music, brilliant family entertainment, fabulous food and the Sprint event which played host to a collection of stunning road and race cars. 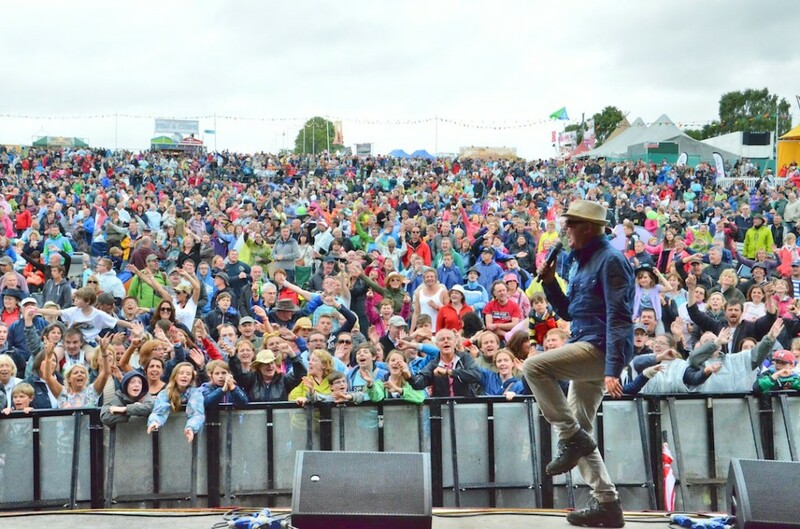 To further add to the excitement of the Weekend Chris Evans and his BBC Radio 2 team presented a three-hour Saturday morning breakfast show live from CarFest much to the delight of the festival-goers. “It has been a stunning success again,” said Chris Evans.  “Last year was something of an experiment but the plan to bring together great cars, great food and great music was a huge success as an event and a money-raising opportunity for BBC Children in Need. This first CarFest of 2013 has once again surpassed my expectations and we are bigger and better in every way, and to make it just about perfect I was able to broadcast from the event. It was such a great opportunity to bring CarFest to life for all the loyal Radio 2 listeners who have followed us along the way. The ‘Evans effect’ has obviously been a huge draw for the crowds and, as ever, the broadcaster did not disappoint, meeting and greeting the ‘audience’ from the early hours of the morning until the close of the event each night with a supporting cast of mouth-watering cars, music, food and family entertainment. Highlights included the charity auction by Silverstone Auctions which raised £115,651 for BBC Children in Need with the Jaguar E-type V12 Roadster, kindly donated by an anonymous benefactor, raising £73,025 (including premiums) for the charity! Evans’ own ‘Magnificent Seven’ Ferrari collection was also in action – ably supported by his Chitty Chitty Bang Bang. Nick Mason, the Pink Floyd drummer, had his stunning Ferrari 250 GTO on display alongside many of the world’s finest cars. 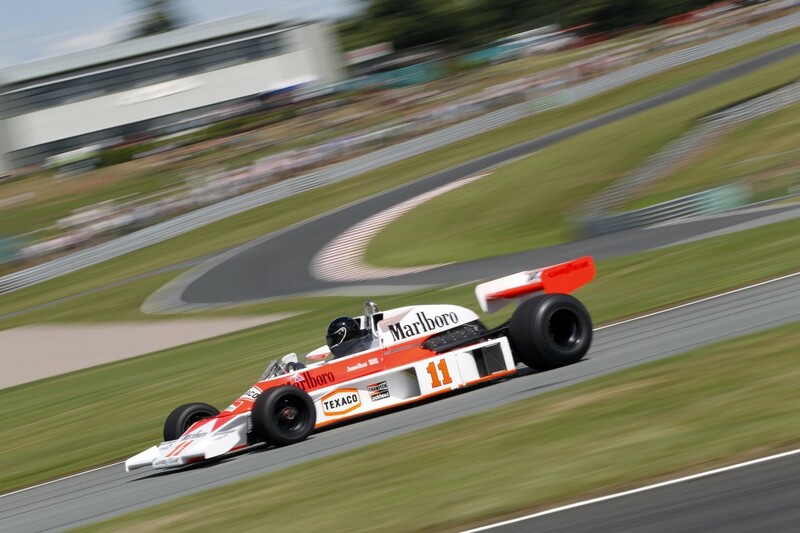 The £35 million Matra collection of Le Mans and Grand Prix winners made a rare appearance and the crowd was given a preview of the soon-to-be released ‘Rush’ movie with James Hunt’s 1976 McLaren M23 having a weekend run. On the gastronomic front the event was supported by fine food stalls representing the very best of outside catering options with the ‘Britain’s Best’ marquee taking centre stage and hosting the much-lauded cakes versus pies competition. The finalists were judged on the main stage by TV presenter Paul Hollywood and the 2012 Great British Bake Off winner, John Whaite. This time the ‘cakes’ were the winners with 12-year-old Myfanwy Hywel with her Rosie Rhubarb cake taking the honours. CarFest was completed in style with a first class selection of top bands entertaining the crowd well into all three evenings. An eclectic mix of Alfie Boe, The Feeling, Deacon Blue, Jamie Cullen and Ocean Colour Scene were just a few of the acts on the busy schedule. 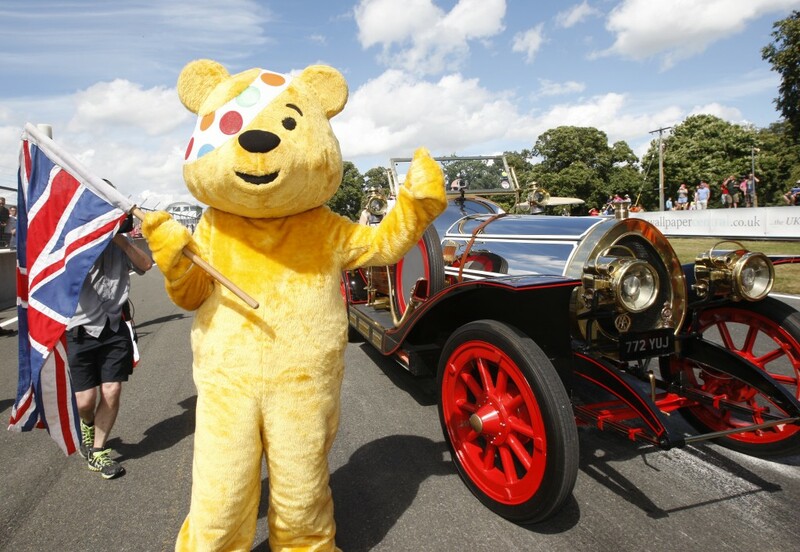 With the rain staying at bay for most of the weekend, it was a truly exceptional CarFest North with the BBC Children in Need Pudsey Bear enjoying the generosity of all involved. The fourth CarFest event will take place in three weeks time at the location of the maiden event in August 2012 – Laverstoke Park Farm near Basingstoke. The world-famous organic farm set in 2000 acres of rolling Hampshire countryside and owned by 1979 Formula One World Champion Jody Scheckter it is sure to play host to another truly memorable event transporting the magic of CarFest to the Southern counties.